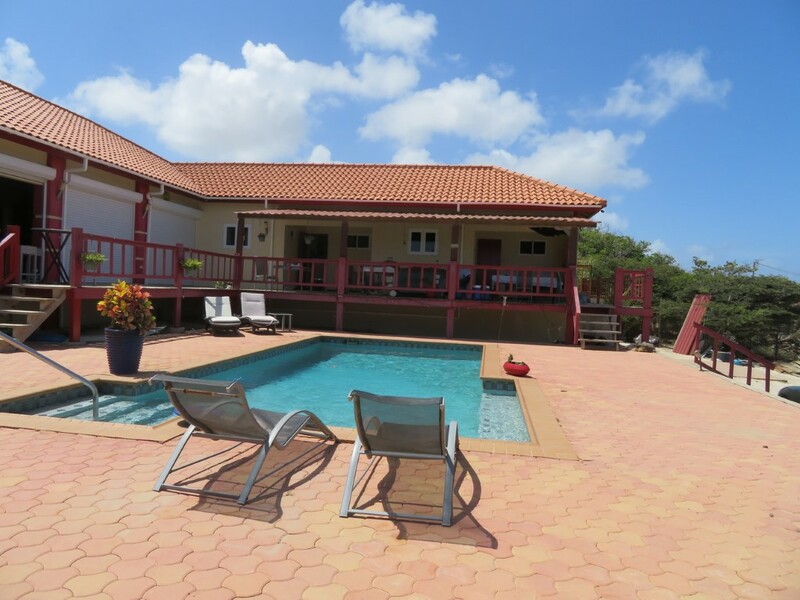 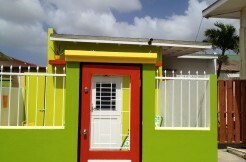 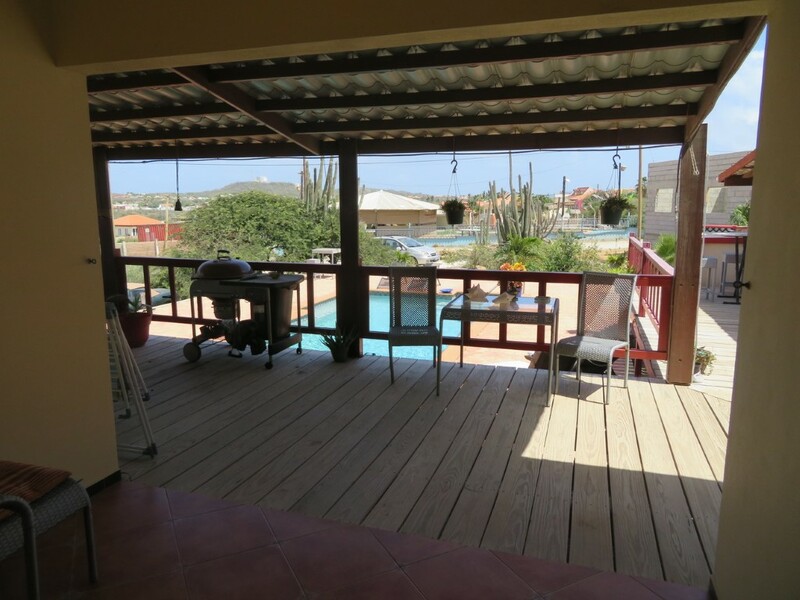 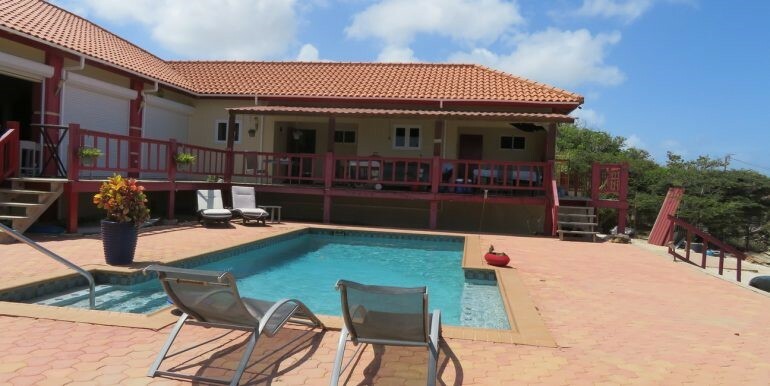 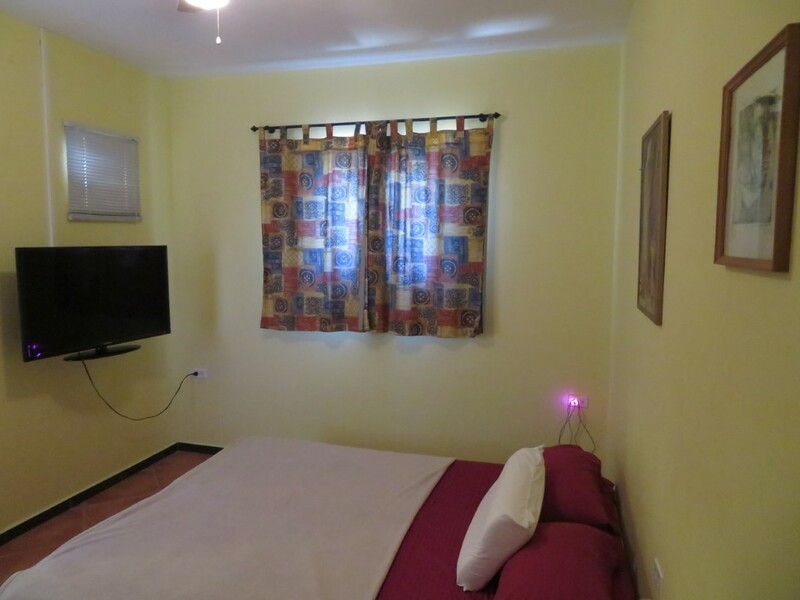 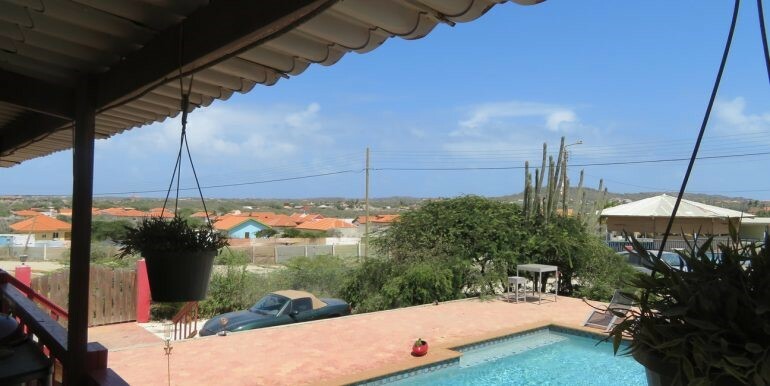 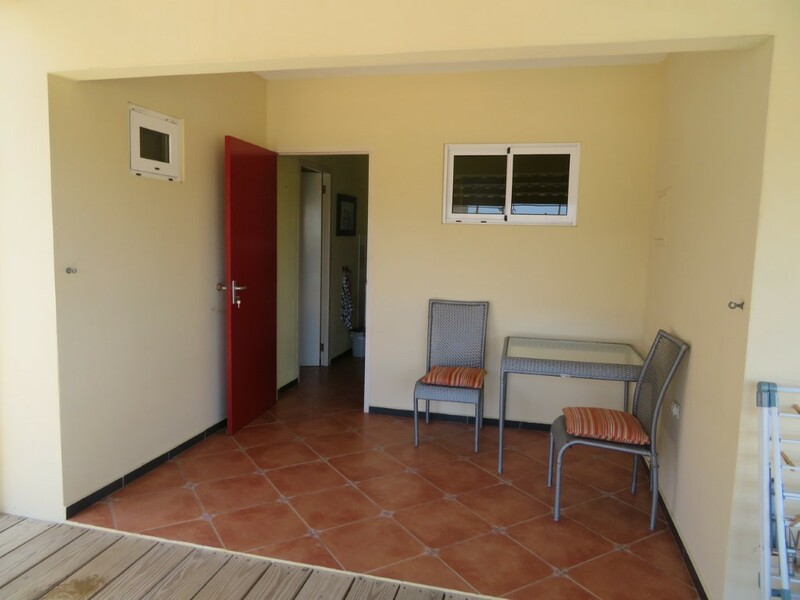 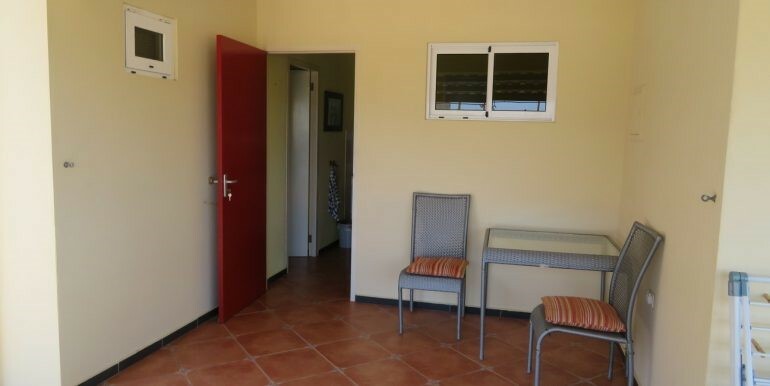 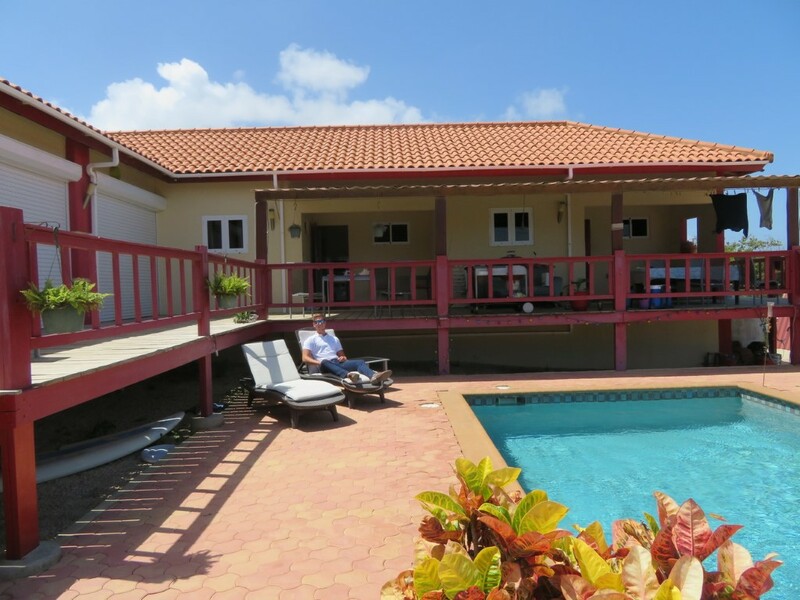 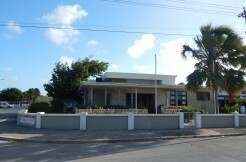 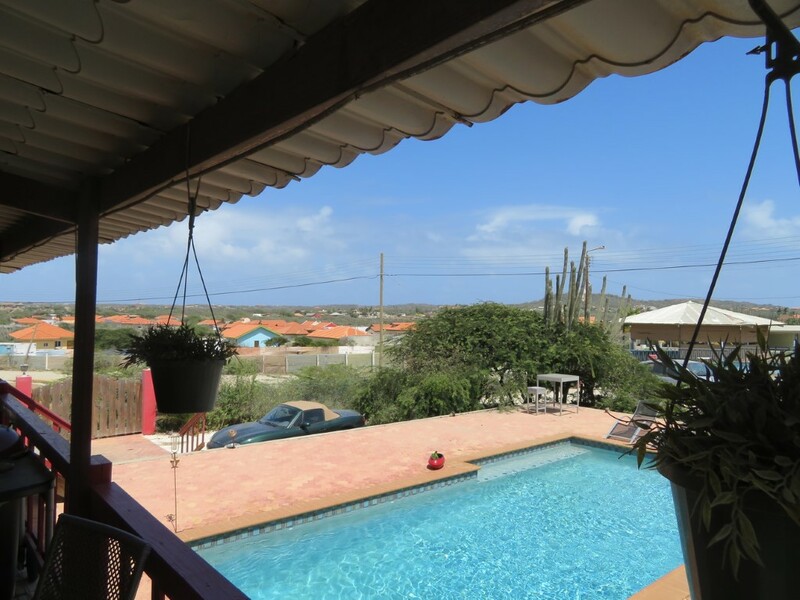 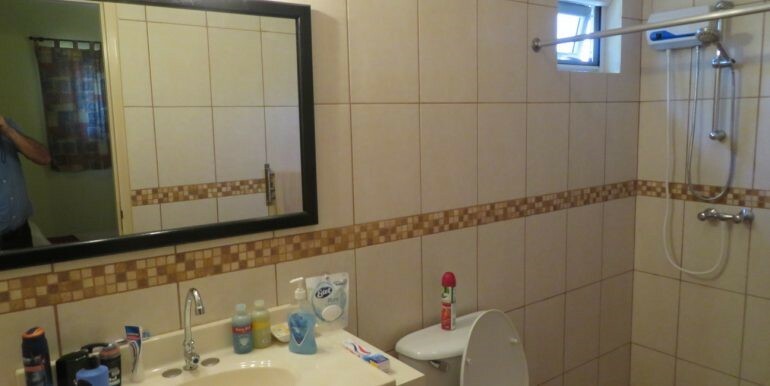 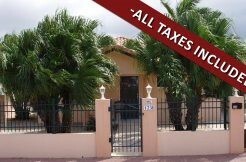 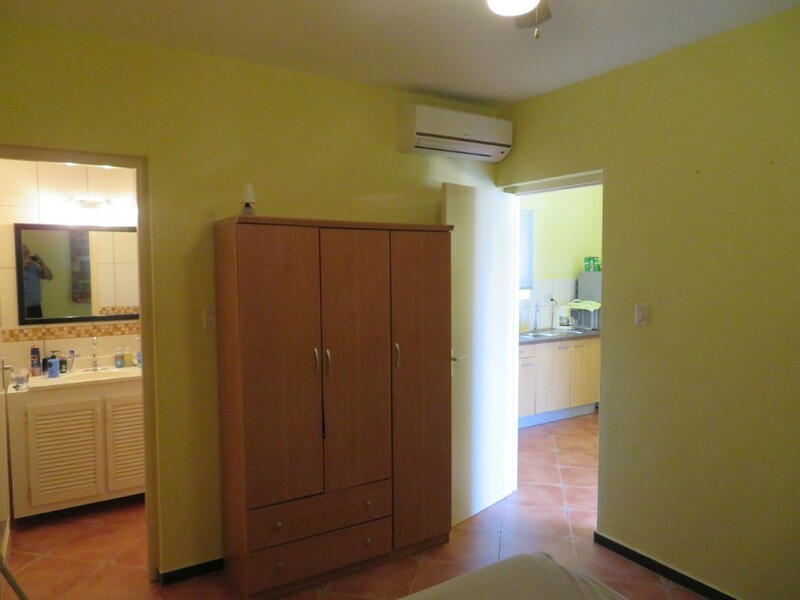 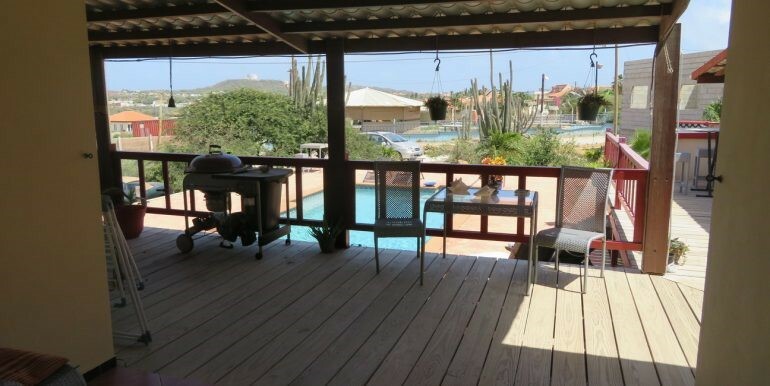 This cozy, fully furnished, modern apartment with a beautiful view is located on a hill in the middle of Aruba. 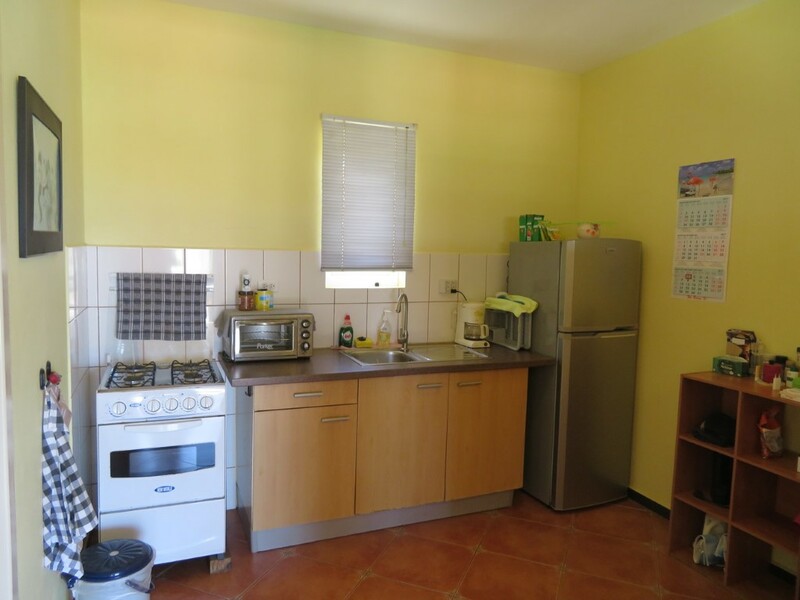 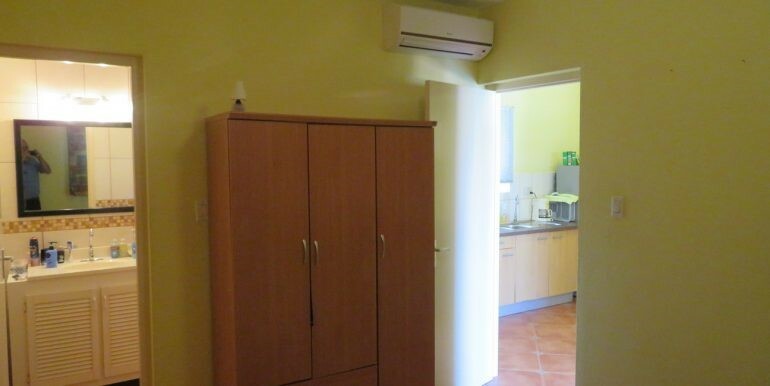 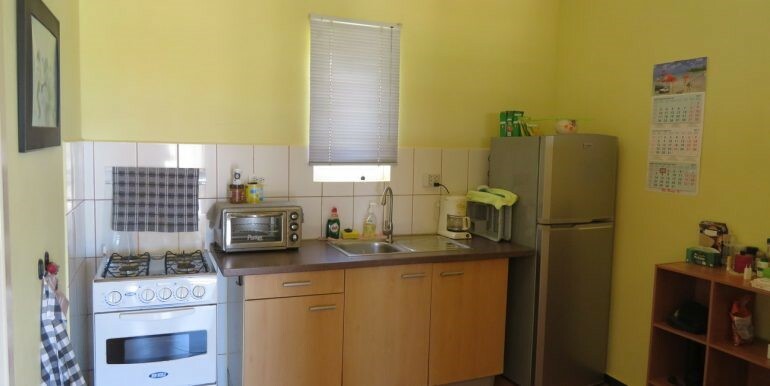 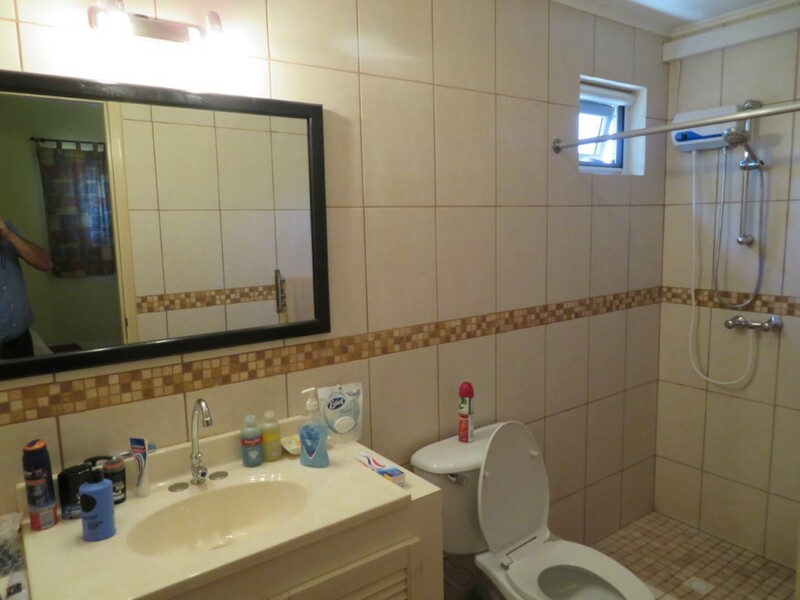 It consists of a bedroom with AC , a bathroom, kitchen and porch and has fenced parking. 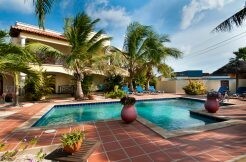 There is a nice pool which you can use. 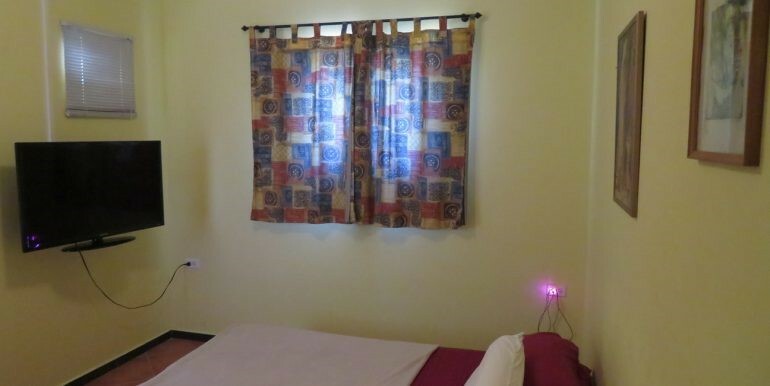 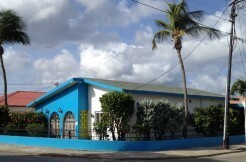 The price of $ 70,- per night includes utilities and wifi.